Boot Camp is software developed by Apple, that is included with OS X. This software is used to run compatible versions of Microsoft Windows on an Intel-based Mac. Boot Camp 5.1 includes support for Microsoft Windows 7 Home Premium (64-bit), Microsoft Windows 7 Professional (64-bit), Microsoft Windows 7 Ultimate (64-bit), Windows 8, and Windows 8.1 (64-bit). However, 32 bit-versions of Windows 7 and 8, as well as Windows XP, Windows Vista, and Enterprise versions of Windows 7 and Windows 8 are not supported by Boot Camp 5.1. Boot Camp does not support the installation of Windows onto a Mac using a Mac Pro RAID card or software RAID. Neither support installing Boot Camp on an external hard drive. Boot Camp 4 supports 64-bit and 32-bit versions of Windows 7, but this depends on the user’s Mac model. MacBook Air (mid 2011 and later), MacBook Pro (mid 2012 and later, including Retina models), Mac Mini (mid 2011 and later), and iMac (late 2012) can install downloaded (ISO) versions of Windows 7 and 8. 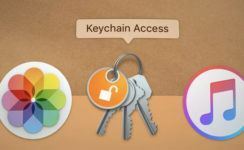 To determine if your Mac supports this feature, choose the Utilities option from the home menu. Once you are there, open Boot Camp Assistant. If you click Continue and see a “Create a Windows 7 or later install disk” checkbox, it means that your Mac supports the use of downloaded (ISO) install images. The computers that come with a Fusion Drive also support Boot Camp. You can use the Boot Camp Assistant to create a Windows partition and install Boot Camp. 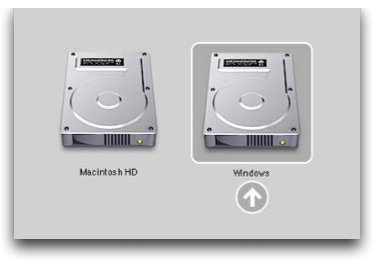 When Boot Camp Assistant creates a new partition for Microsoft Windows, it does not erase your existing Mac OS X partition or any of your OS X software. 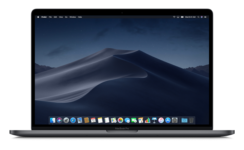 If you see a black screen with white text that says, “No Boot Disk Attached,” when you turn on your Mac, this message means that the Windows partition cannot start up, usually because of an issue with the drive formatting. The Boot Camp Setup Assistant creates the Boot Camp partition, but the Windows installer must format it to make it “bootable”. To resolve this, start up to OS X and run the Boot Camp Setup Assistant again. Then remove the Boot Camp partition and re-create it. Now, install Windows again, this time using Windows to format the partition. The Boot Camp 5.1 software includes the following Mac drivers for Windows: Apple Bluetooth, Apple Keyboard Support, Apple Remote Driver, Apple Trackpad, Atheros 802.11 Wireless, ATI Graphics, Boot Camp control panel for Microsoft Windows, Boot Camp System Task Notification item (System Tray), Broadcom Wireless, Intel Chipset Software, Intel Integrated Graphics, iSight Camera, Marvel Yukon Ethernet, nVidia Graphics, Cirrus Logic Audio, Realtek Audio, SigmaTel Audio, Startup Disk control panel for Microsoft Windows, Thunderbolt, and USB 3. 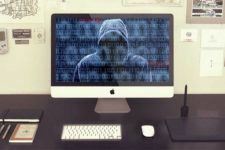 Finally, keep in mind that Apple provides phone-based assistance for Boot Camp 5 for ninety days after the purchase of an eligible Apple product. You can extend this period by purchasing an AppleCare Protection Plan. Apple does not provide technical phone support for installing, using, or recovering Microsoft Windows. 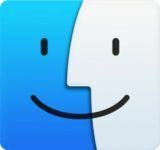 iGotOffer.com: the best place to sell my old MacBook online for top cash. Free quote. BBB A+ rated business.